The Army Corps of Engineers has made a major new financial commitment to repairing a badly damaged breakwater at a Central Coast port. More than 600 feet of breakwater at Port San Luis, in San Luis Obispo County is failing. Officials say the damaged port infrastructure puts Avila Beach, boats, and the port facility itself at risk from major storms. The Corps had included $5 million dollars in its budget for repair efforts. But, Democratic Congressman Salud Carbajal of Santa Barbara says the federal agency is supporting his request for additional funding, boosting the total commitment for work to $9.9 million dollars. There may be new hope that a Central Coast national monument may be keeping its protected status. President Trump ordered Interior Secretary Ryan Zinke to review that status of more than two dozen national monuments, with an eye towards relaxing some of their protections so they could be open to oil, or other natural resource development. 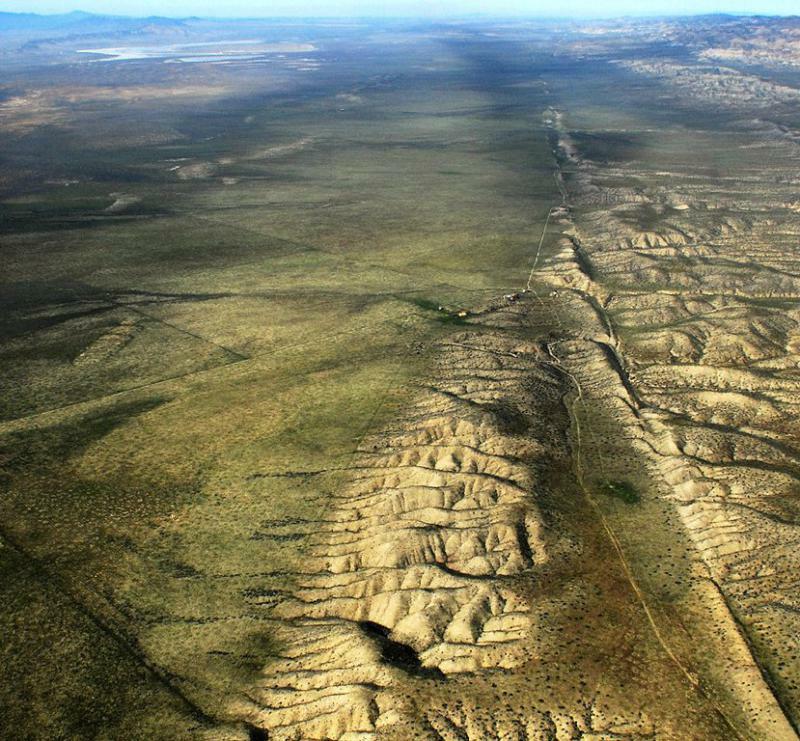 The review included the more than 240,000 acre Carrizo Plain National Monument, northeast of Santa Maria in San Luis Obispo, and Kern Counties. The reviews created massive opposition. A Santa Barbara congressman is co-author of bipartisan legislation intended to make it easier for veterans to get some benefits they’re supposed to receive. The Veterans Record Reconstruction Act would streamline the process of rebuilding missing, or damaged service records. The records are key in determining the eligibility of veterans for benefits. A fire decades ago destroyed the records of millions of World War II, Korean War, and Vietnam War veterans, making it difficult for some of them to get the benefits they are eligible to receive. The Santa Barbara and Ventura County coastlines are home to a one of a kind National Park. Channel Islands National Park includes unique islands, some rare animal and plant life, as well as the special marine habitat. But, also off the coastline is a lesser known preserve. 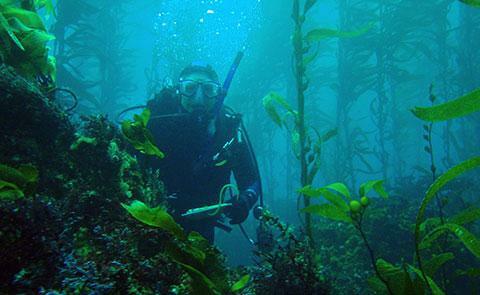 The Channel Islands National Marine Sanctuary is a 1400 square mile protected marine environment off the coast. It’s one of 14 federally designated marine protected areas. But, it’s also on President Trump’s list of protected national monuments and sanctuaries he wants reviewed for their status, with an eye towards opening some for development of their natural resources.